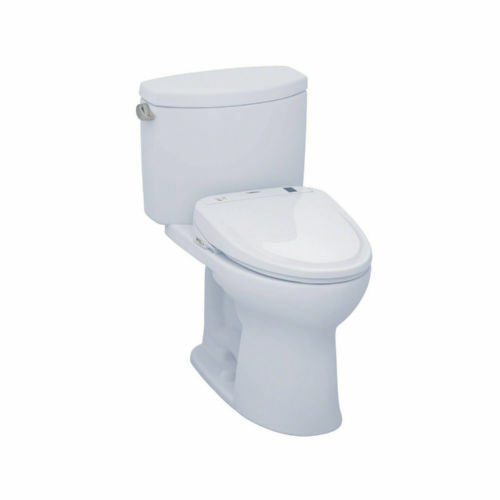 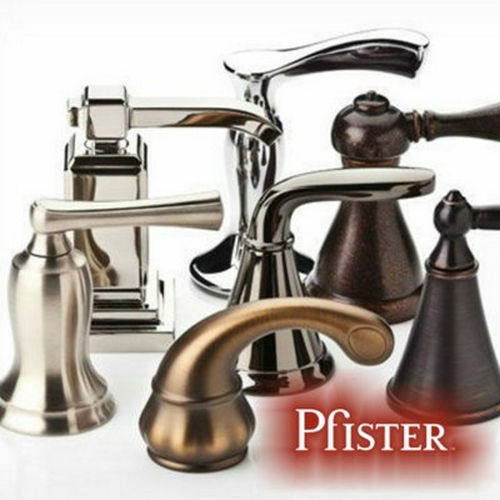 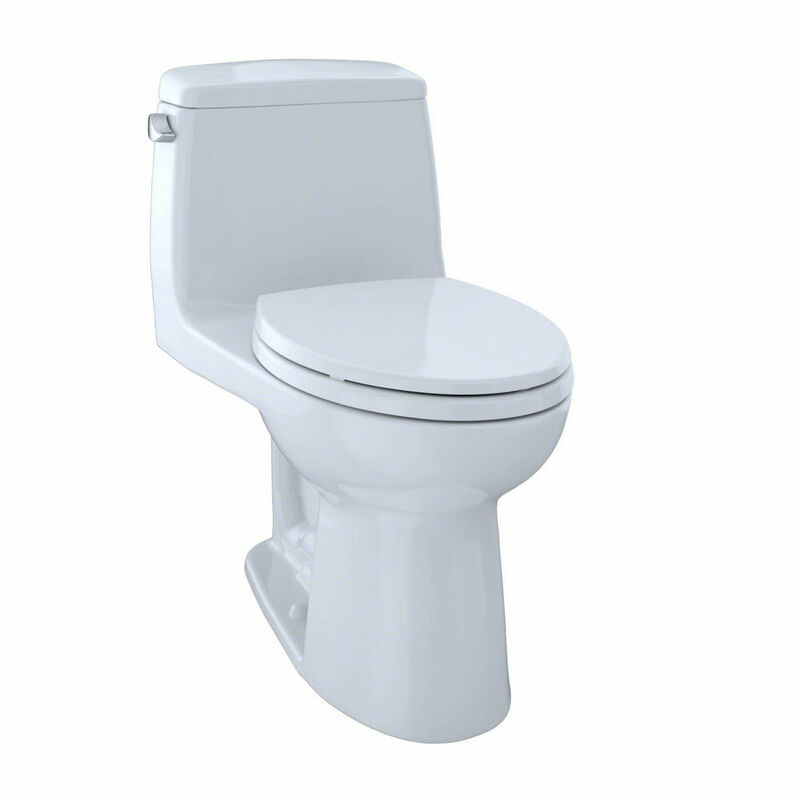 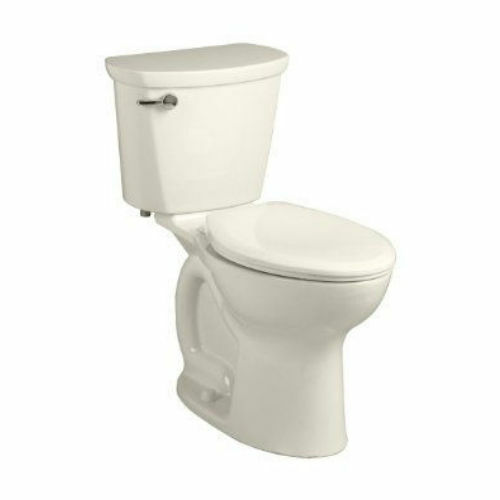 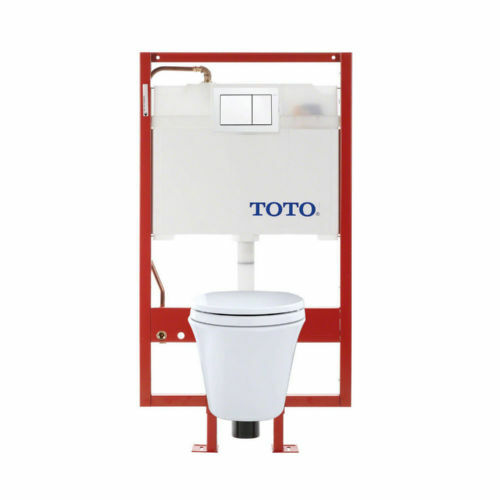 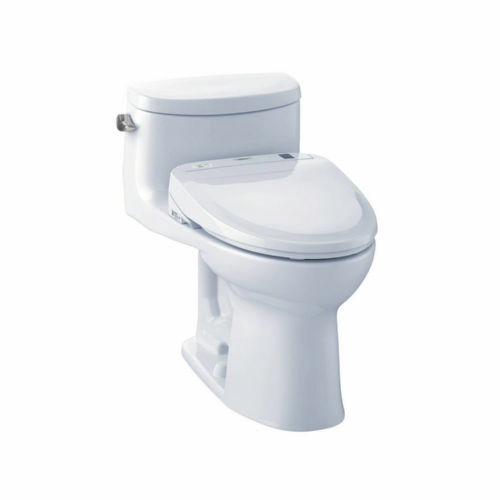 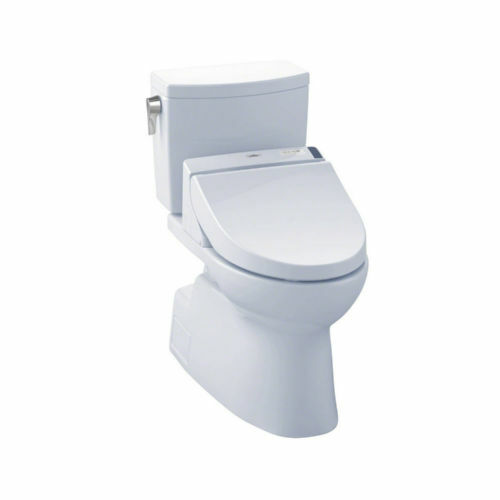 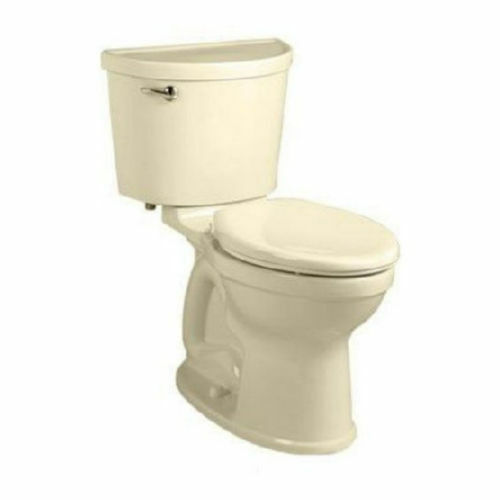 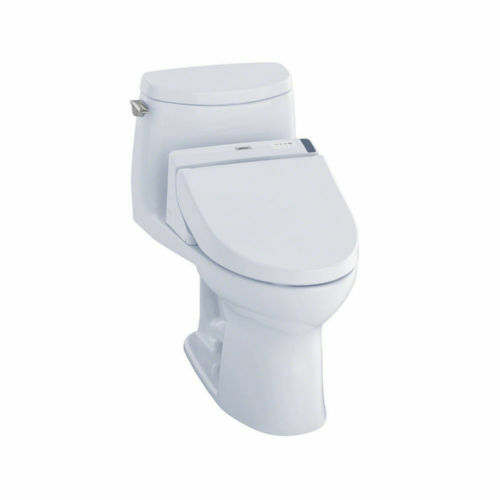 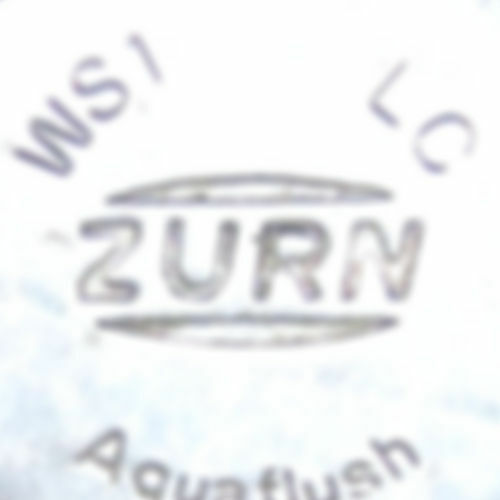 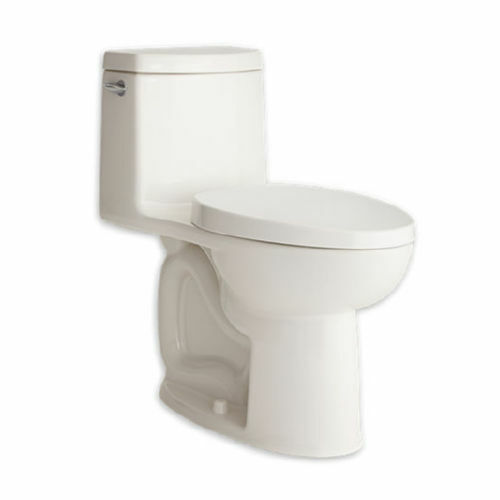 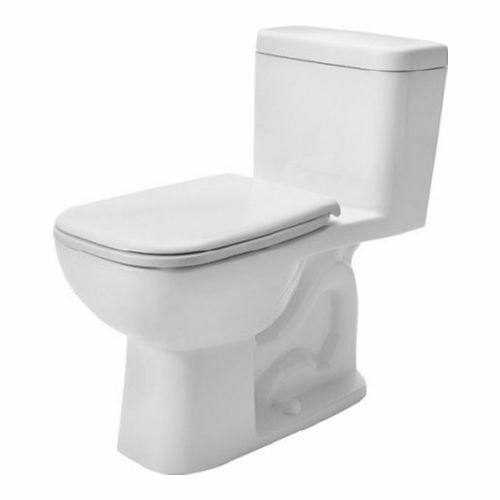 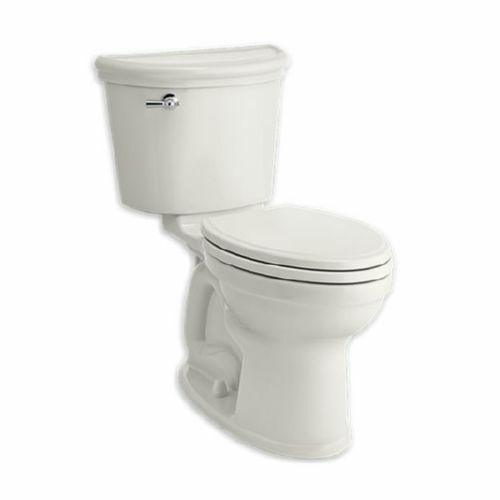 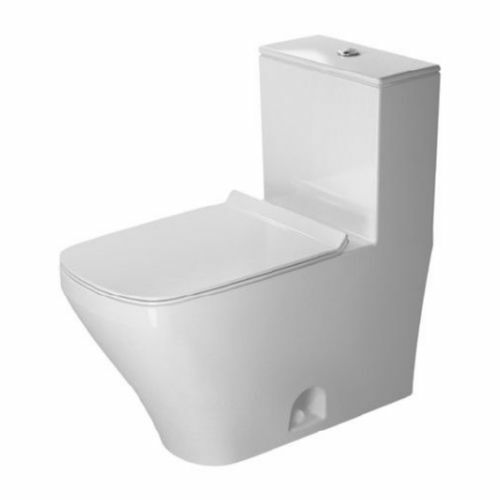 Sleek high profile elongated one piece toilet with 12" rough-in. 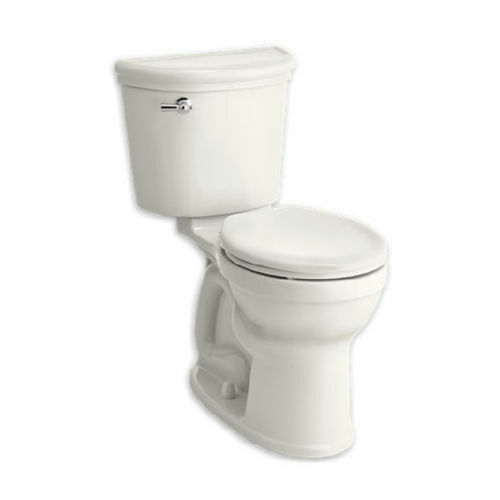 Low consumption (6 Lpf/1.6 Gpf) siphon jet flushing action. 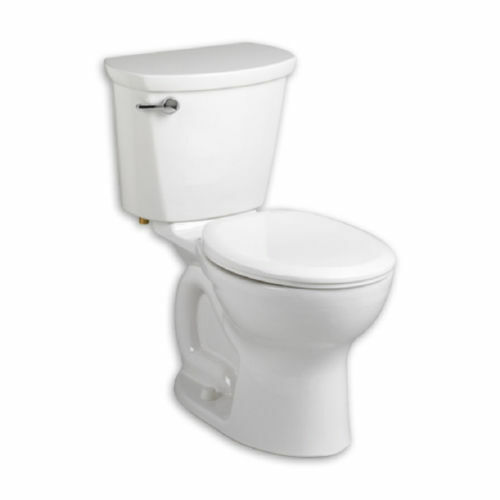 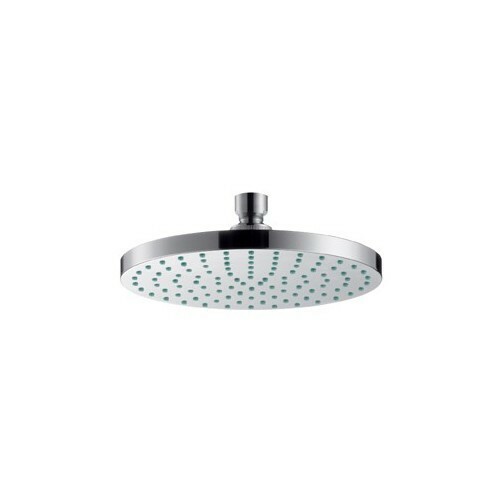 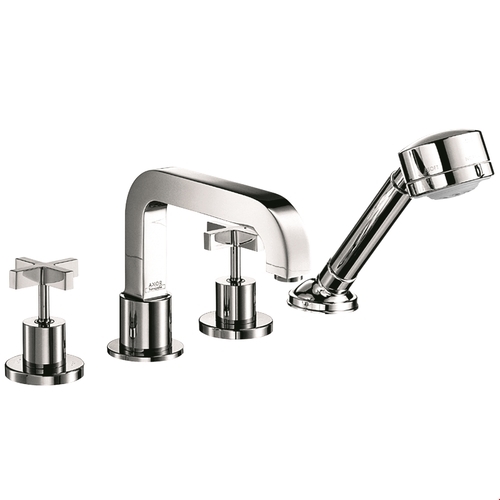 Tank cover, fittings, chrome plated trip lever and SoftClose seat included.